Are you one of the kind who likes to celebrate womanhood and the mystified persona of a woman? Here are the women from Chandigarh, the quintessential modern women, who are not just the gorgeous face but heart and mind of gold. Then, let’s take a sneak peep and take pride for what they are to us. 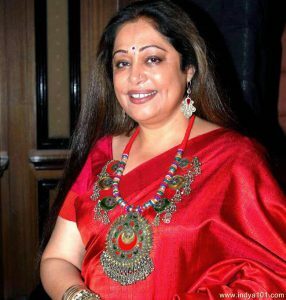 Kirron Kher redefined the portrayal of Indian mother from “Mere Karan-Arjun aayenge” to “aagaya fate kapde paake, gentleman bani firda hai”. 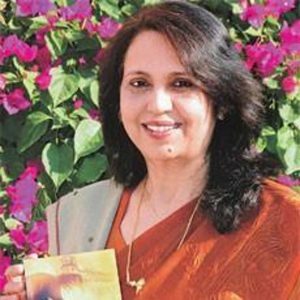 A Punjab University alumnus, Kirron has been an MP since 2014 from Chandigarh. She has played badminton with Deepika Padukone’s father Prakash Padukone at the national levels!! A daughter of freedom fighters Sardar Hira Singh Bhattal and Harnam Kaur. Her mother, Harnam Kaur, hoisted the National Flag at Red Fort during the British Rule despite heavy police deployment. AND, she joined politics on her father’s insistence, she personally didn’t want to. She was also captain of her college Volleyball Team. Not just a beauty pageant or an actor she is, a humanitarian she is for whom politics is a means to not rule but serve and clean the country of corruption and other vices. 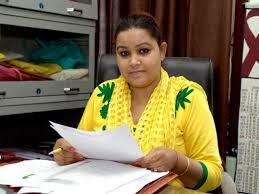 She is an active AAP leader in Chandigarh. She holds a Bachelors degree in Mathematics and a Masters in Political Science. Her life story fills every Chandigarhian heart with pride. She laid down her life while trying to save lives of hundreds of passengers on hijacked Pan Am Flight 73. She was awarded by various countries, including Pakistan, for her bravery. She is the YOUNGEST recipient of India’s highest peacetime award for bravery, the Ashok Chakra Award. Mahie Gill, a bollywood actress, is known for her unconventional roles with more of grey tones. She wanted to join army but movies happen for her. She was earlier married in Chandigarh only, but later divorced her first husband. Daughter of celebrated novelist Anita Desai, Kiran Desai, the author of ‘ The Inheritance of Loss’, took her first breath in Chandigarh. She is the youngest woman to win the Man Booker Prize in 2006. 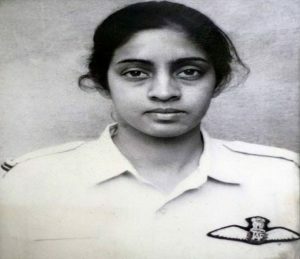 Born in 1972 in Chandigarh, Harita Kaur Deol became the First Woman to fly solo in Indian Air Force 23 years ago. 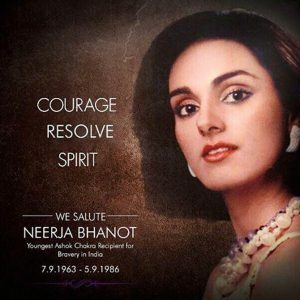 Call it irony or misfortune, she died in an air crash near Nellore, Andhra Pradesh on 25th December, 1996. Manju Jaidka, Professor of English at Punjab University, is country’s one of the leading academician. 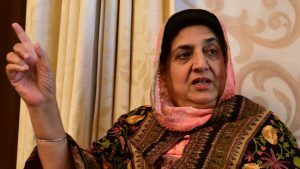 Chairperson of Chandigarh Sahitya Akademi, she has tremendously promoted literature and culture in Chandigarh. 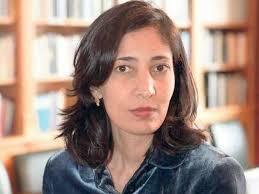 Her celebrated novel, ‘Scandal Point’ is set in colonial India. Pooja Thakur, President Of Chandigarh Network of Positive People, is a Commonwealth Youth Ambassador For Positive Living (YAPL). Herself an HIV Positive, she is working to uplift the status of HIV Positive people. She is the inspiration behind HIV positive women’s self-help group, Maa Shakti Mahila Mandal. Kudos to these women and their indomitable spirit! They have made Chandigarh proud. Previous articleChandigarh Ranks Top in these 7 Parameters, and We are Proud! Rimpy is an educationist by profession. She has varied academic interests with a B.Tech, M.A. in Economics and is currently pursuing M.A.(English). She is an avid reader and her reading interests are also as wide as her qualifications. When not teaching or reading, she can be found penning down her thoughts (which according to her are free of cost! An Economist Talking! ).